Respect- What is making natural burials a popular choice? What are making Green Burials a popular choice? What is making Natural Burials the popular choice? In a day and age where most teenagers are fearless of death natural burials, alternatively called green burials, are becoming increasingly popular but not only just for that reason. The millennial generation is becoming more conscientious about the effects man are having on our environment and trying to come up with alternatives, one of which is natural burials. As we seek to get further away from traditions we are in fact moving backwards. Green burials, although only just coming into light, were actually around in the ancient days. Not a lot of people could afford the fancy burials that only the wealthy had so they had to settle for a simple burial. Although the concept has been around a long time it’s not until now that we’ve begun to adapt and change ‘green burials’. Just to clarify I’m not saying you shouldn’t have a traditional funeral, pick whichever method you like, I’m just saying what the negative effects of a traditional funeral are. Another aspect of natural burials that people seem to enjoy is the better personalisation options they have available to them. Typically, with traditional funerals, people have a set option such as a simple coffin and headstone. With green burials you get to choose the location, personalised wooden memorial plaques, bird and owl boxes, trees and natural benches, you can choose what clothes they’ll be buried in, what sort of casket/shroud they’ll be buried in, how they’ll be buried etc. Some green burial services even allow you to carry the deceased to its grave as well as help lower the deceased to feel like you’re even closer to your loved one. Some people also prefer the simplistic approach that funeral directors have towards green burials as opposed to traditional. With a traditional funeral and burial, the deceased is made to appear as they’re still alive which, for some, doesn’t help with closure. Natural burials don’t try and cover up what’s happened to the person and instead leaves them how they are which helps to keep things realistic. To conclude, green burials aim to preserve the environment as well as make people feel closer to their loved ones. Although they are on the up traditional funerals and cremations still remain a popular choice. 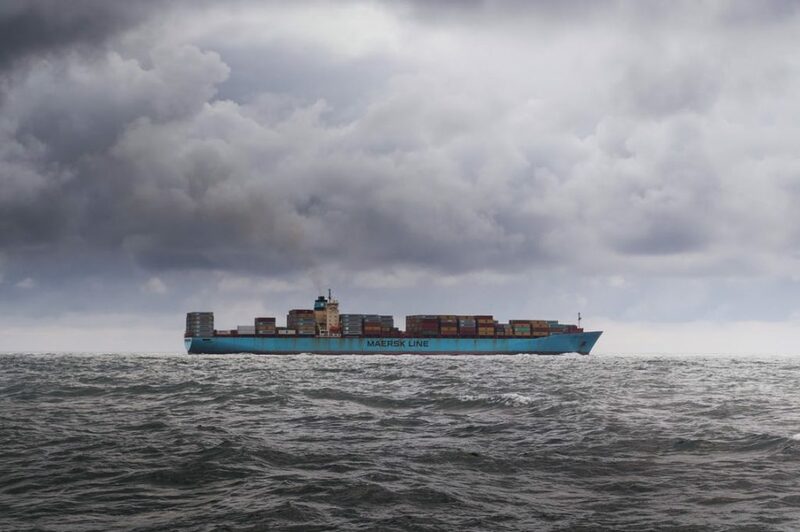 I encourage you to think about the effects that cremation and traditional funerals have on the environment, however, pick whichever service you feel comfortable with and Respect will help to fulfil your funeral wishes. 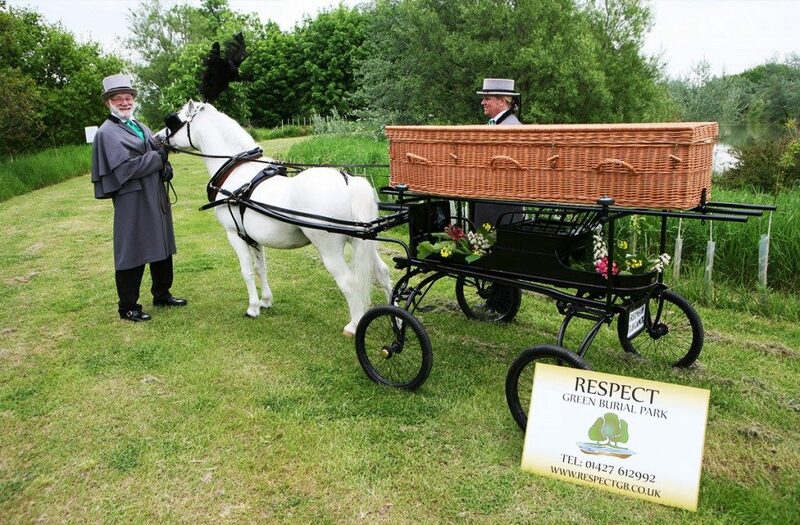 Respect Direct Funeral Services operate two Natural Woodland Green Burial Parks located in Lincolnshire and on the border of North Nott’s & South York’s. Our parks are available to visit at any time during daylight hours. Please contact us to make an appointment to visit our offices.